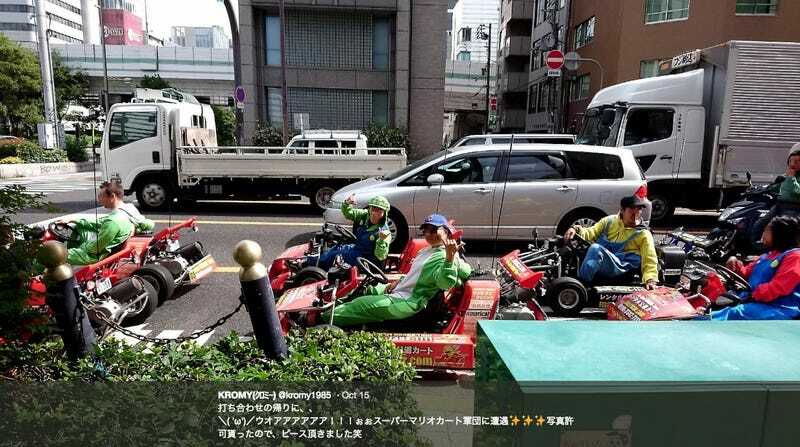 Late last month, a Tokyo District Court ordered MariCar, the unofficial real-life Mario Kart, to cease lending out Nintendo-themed cosplay and to cough up nearly $90,000 in damages. However, MariCar is continuing business as usual. 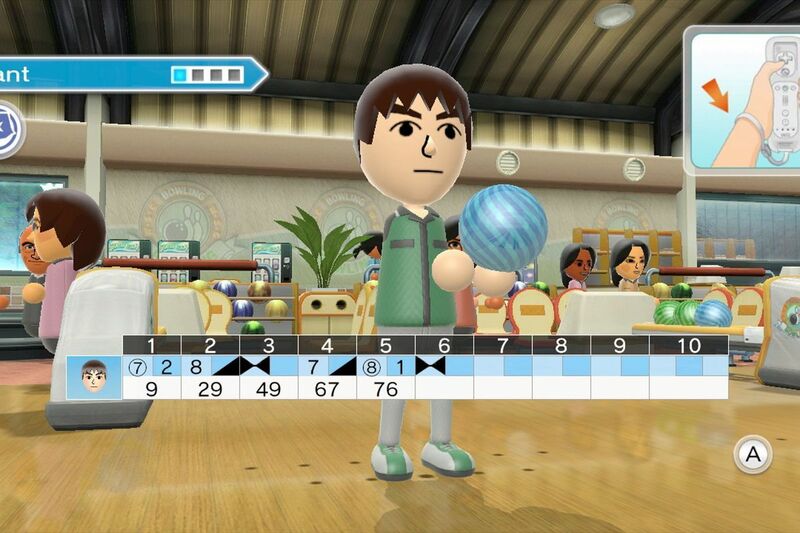 As Kotaku previously reported, Nintendo filed suit early last year for intellectual property violation. The service is popular with visitors in Tokyo and Osaka but has caused problems, including incidents of tourists crashing the carts.